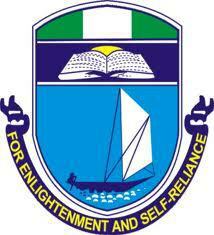 University of Port Harcourt, UNIPORT admission acceptance fee payment deadline for 2016/2017 has been announced. The management of the University has made this notice available on the school portal. All newly-admitted students who have not paid their acceptance fee for the 2016.17 academic session should do so within the stipulated period. Below is the payment deadline set by the management. Fresh students who have been offered provisional admission into UNIPORT are expected to complete the payment of the non-refundable acceptance fee latest by January 20, 2017. New students of University of Port Harcourt are expected to pay these fees before they can proceed with admission registration and not forfeit the admission offered to them.